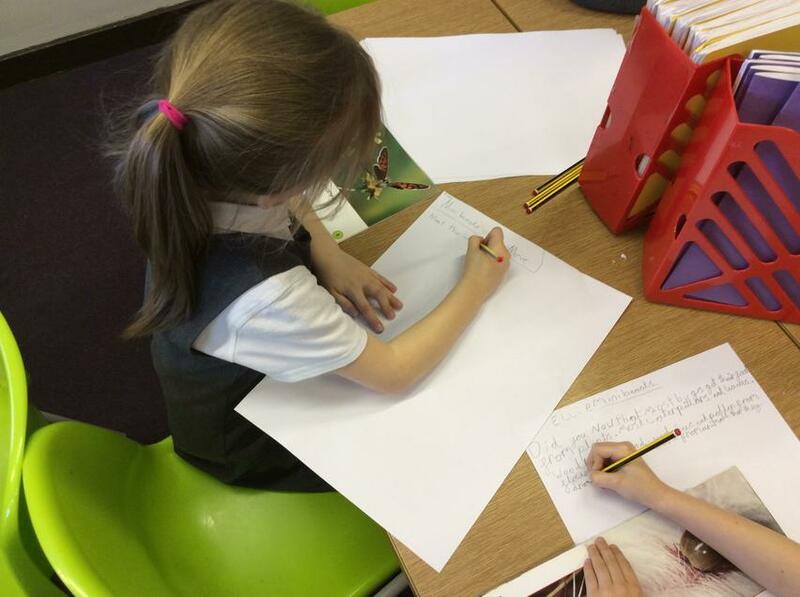 What a lovely start to our new topic, Wriggle and Crawl! 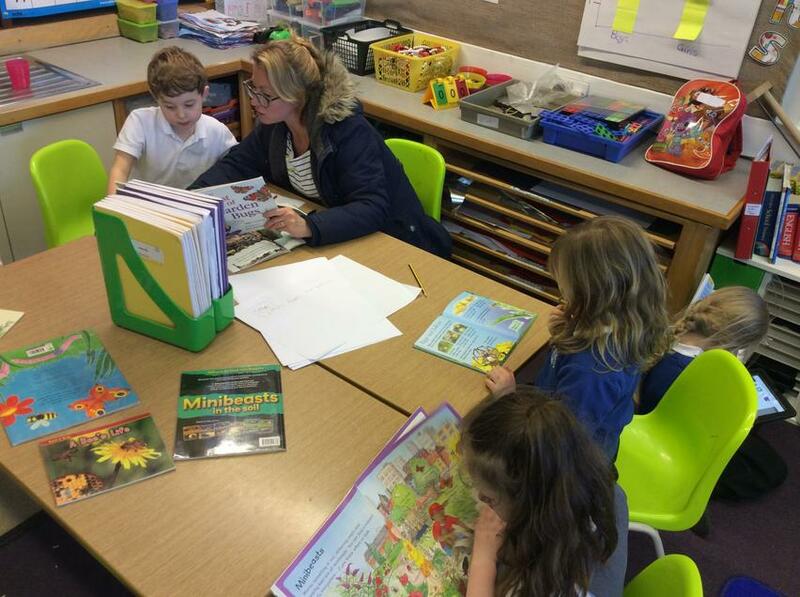 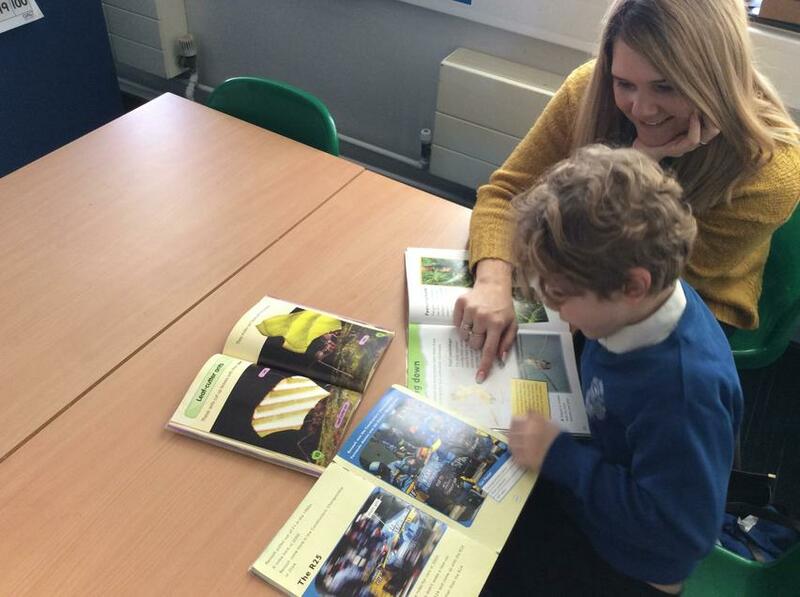 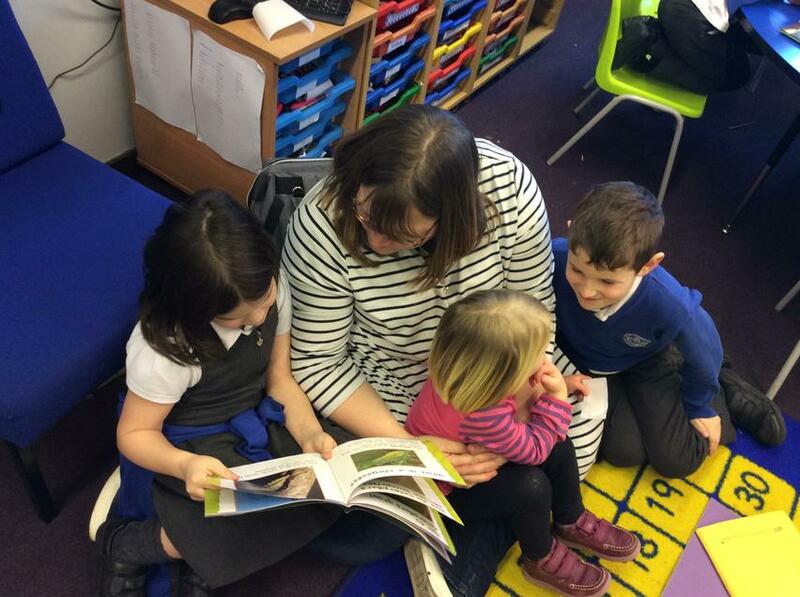 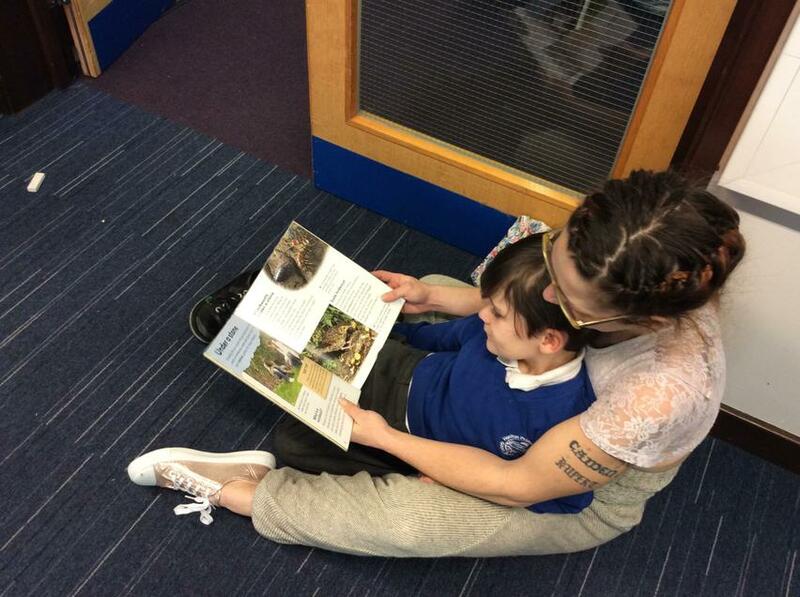 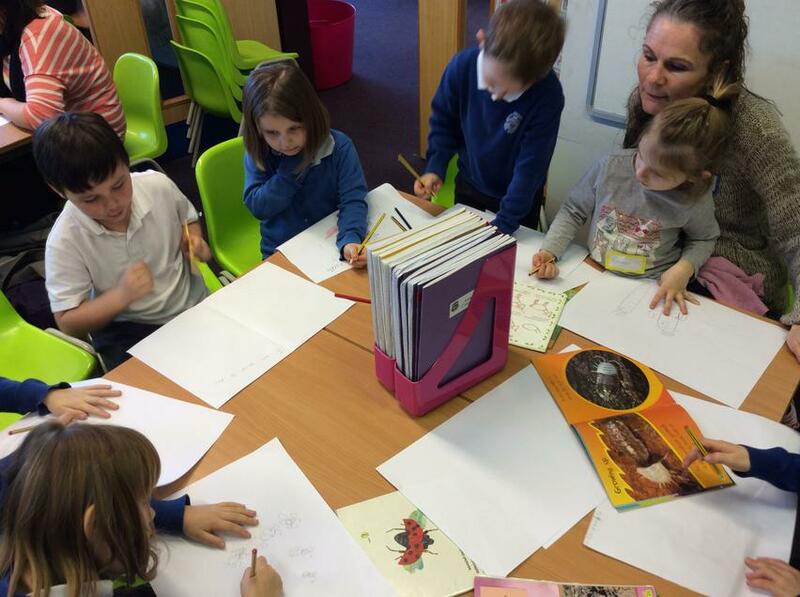 Thank you to all the parents and families that came in to share stories and information books about insects and creepy crawlies with the children. 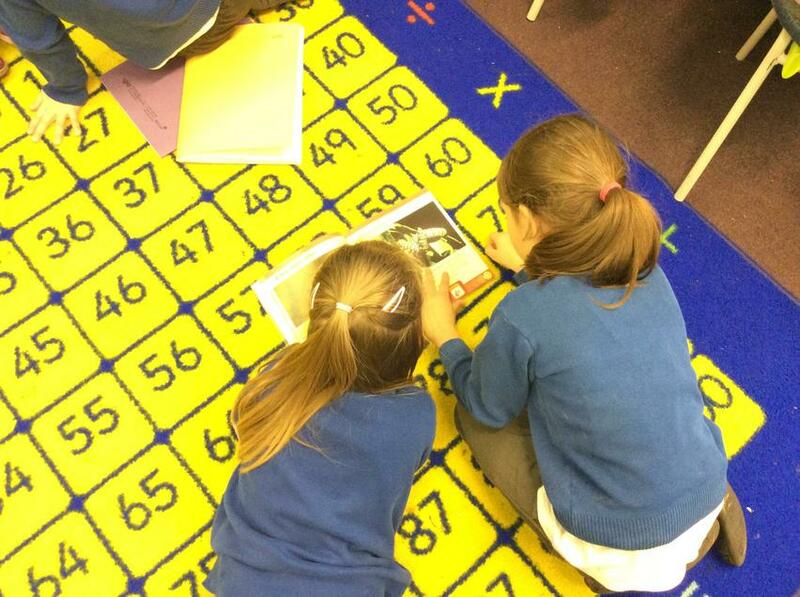 We even had some posters being created to record some of the interesting facts that we found.